Despite the online trend that caught most businesses, shop signage is still a powerful tool that can help you increase your sales. How else will your potential customers find out about and visit your store if not with the right signage that grabs their attention? Our team at Dock Street put together a list of 10 top tips to help you make your signage stand up. The sign you choose needs to be clean and simple. Because people rarely spend more than 5 seconds trying to read a signage, placement is also very important. Make sure the sign is visible at all times and seasons, and trees don’t cover it during spring and summer, for instance. The letters should be big enough to be seen from the distance with a clear and legible depiction. Before installing your brand new sign, take a look around and check the other signage installed. If you want to stand out, pick a different form, height or colour, and don’t forget to consult the local restrictions, if there are any. A sign that’s well lit can attract customers even at night time. Even if the store is closed, the prospects will remember it the next time they pass by and they will be more likely to visit the store. The typical Stop Here signs hardly ever work anymore. In relief signage can easily catch the glance of those passing by, and even convince them to enter it. Window vinyl is a great tool to display the offers that are currently running or the opening times. Except for a few domains that require formal communication, marketing is about creativity. Communicate your message differently by painting the façade or one of the walls with the signage you want. If your brand is already known in the area, you can use the brand colours to draw attention to your sign. Otherwise, use the colours that match the message you want to send. For example, red is a common colour used for limited offers. An engaging sign is easy to spot and read, and contrast helps with both. You can use dark letters and details on a light background, or vice versa. Do you want to be known as an eco-friendly brand? . No matter what it is you choose – a pavement sign, a banner, a wall vinyl – make sure it stands out from the crowd. 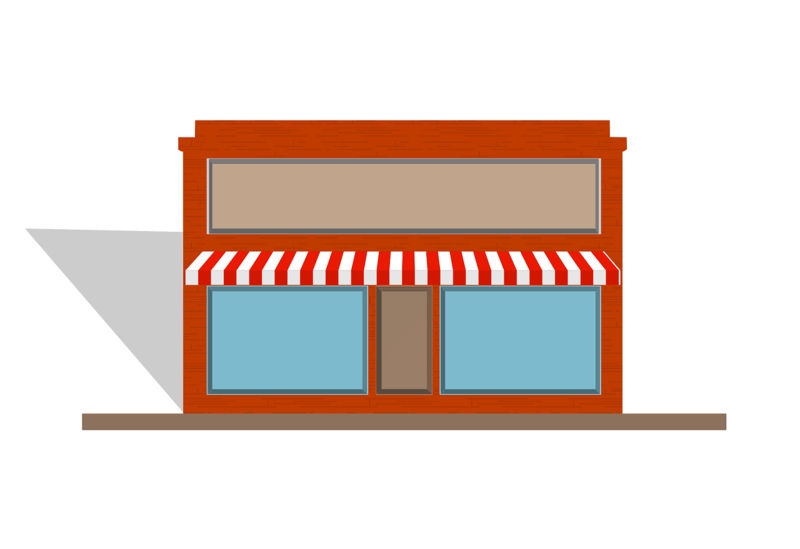 In conclusion, shop signage is still a powerful tool that brings you the leads you want. If you need help with designing, making and installing the right signage for your business, we’re here to help you.